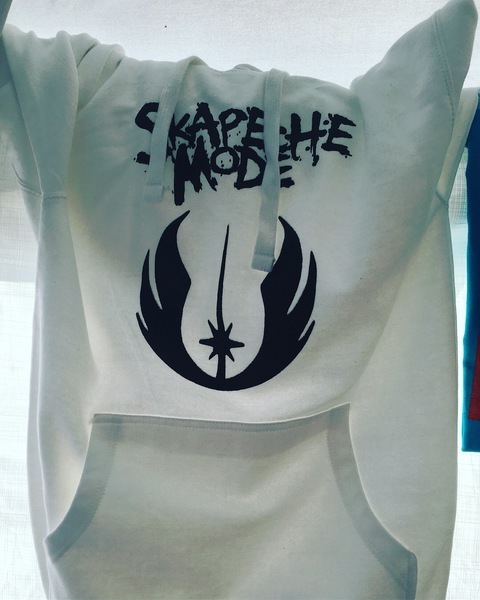 Same great design as the Skapeche Jedi T, but in warm and fuzzy high quality pullover hoods. These feel so comfy you'll never want to take them off. But who cares? You're a Jedi, dammit! Who are you trying to please anyway? ?